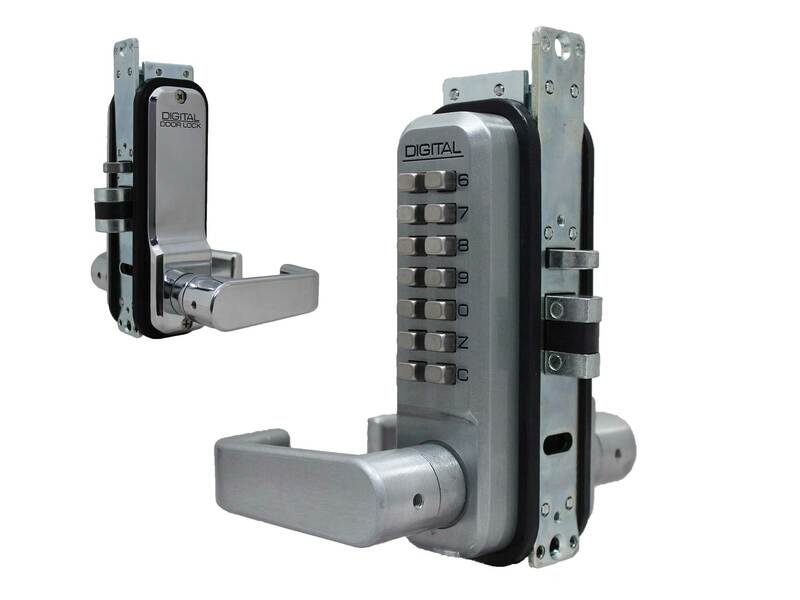 This sturdy push/pull guard finger-pull is mounted directly on your door underneath any of the Lockey 2000 Series, 3000 Series & 310P keyless combination digital locks, whether it has a latchbolt or a deadbolt. 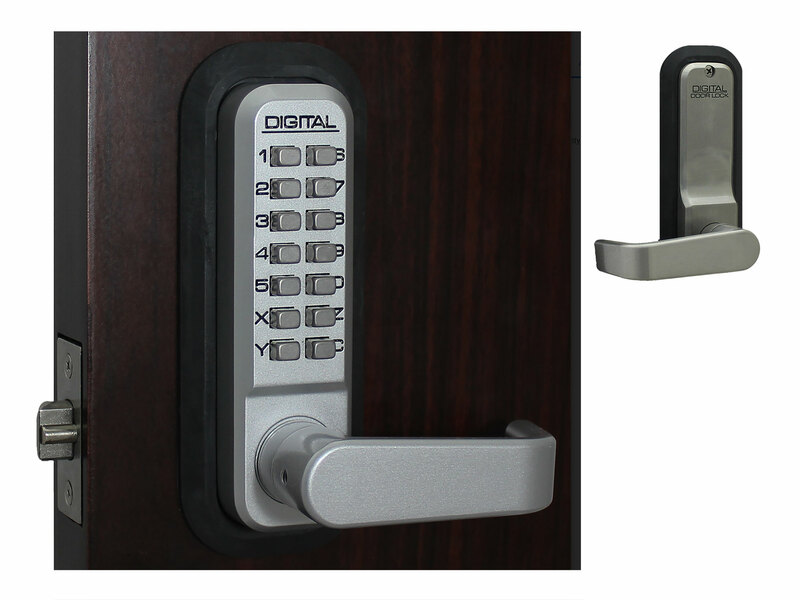 It has an easy-to-grasp finger-pull handle which can be used to open/close the door in place of a standard door knob. 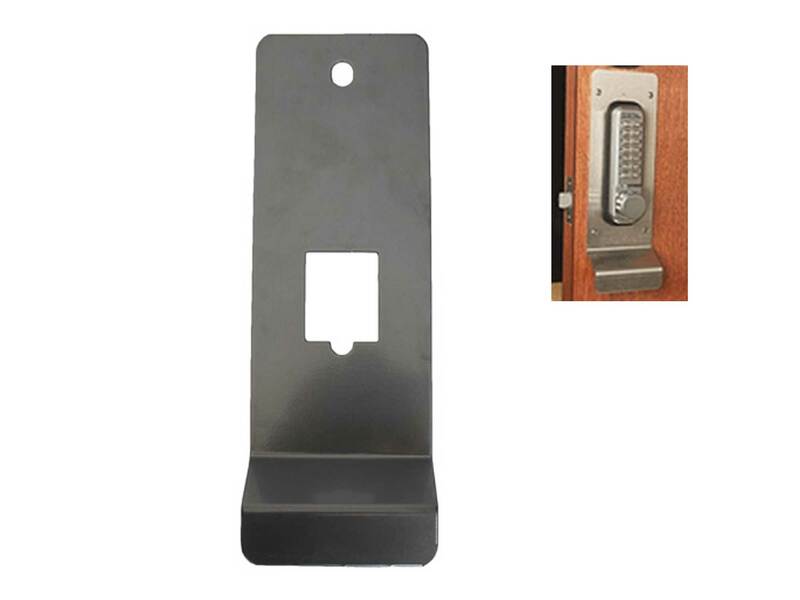 It can be used to cover existing holes in a door. 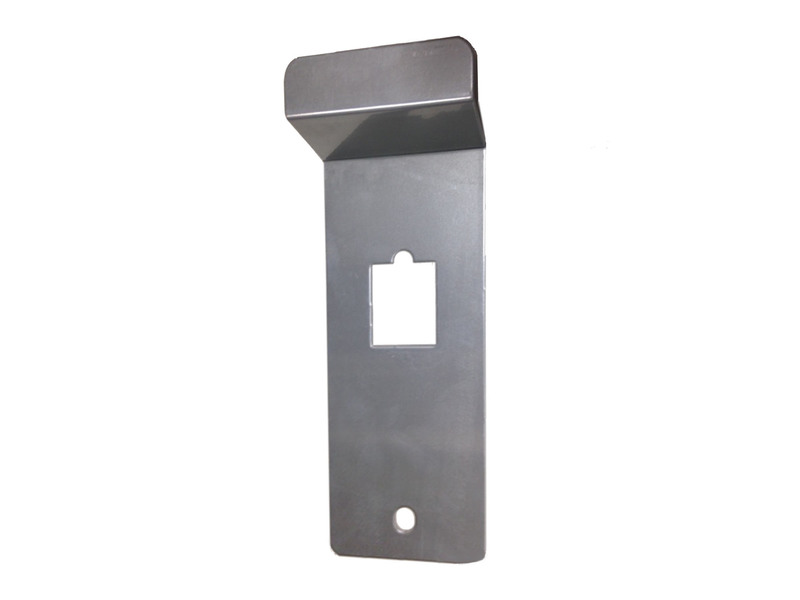 It comes pre-drilled for mounting with pull handle at either the top or bottom. 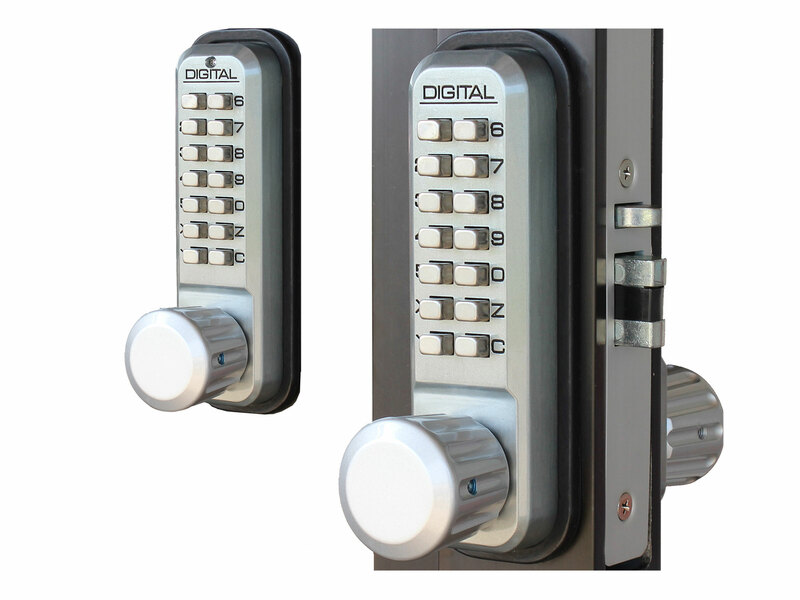 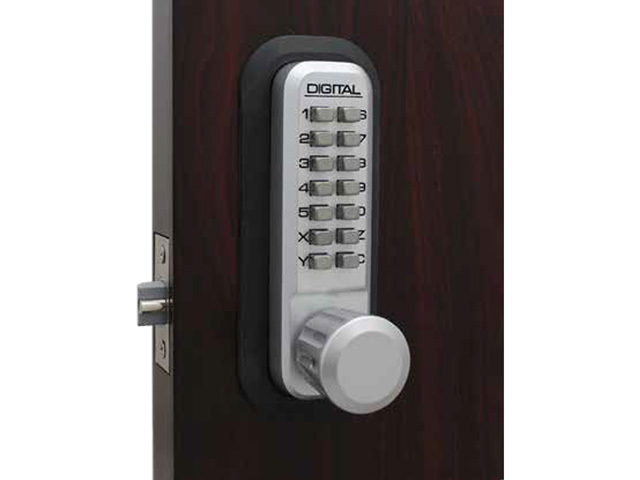 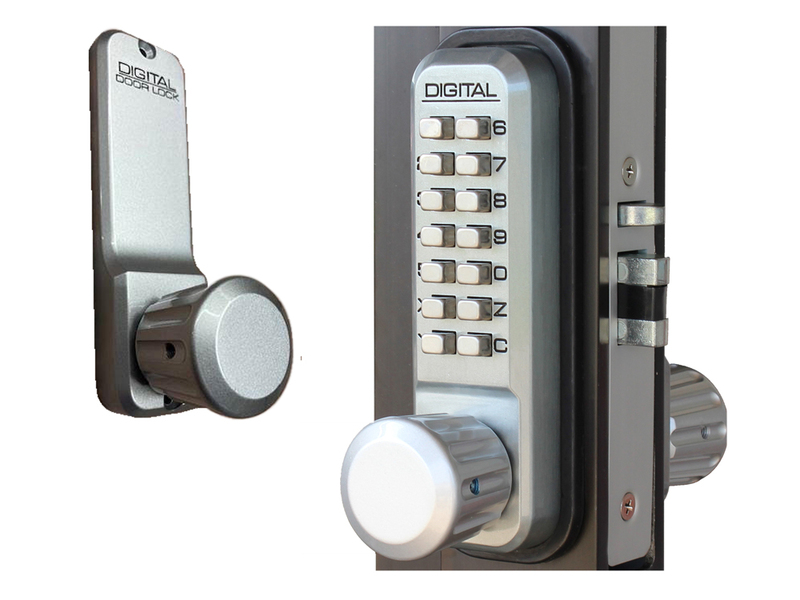 Works with any Lockey 2000 Series, 3000 Series, and 310P keyless combination digital locks, whether it has a latchbolt or a deadbolt. 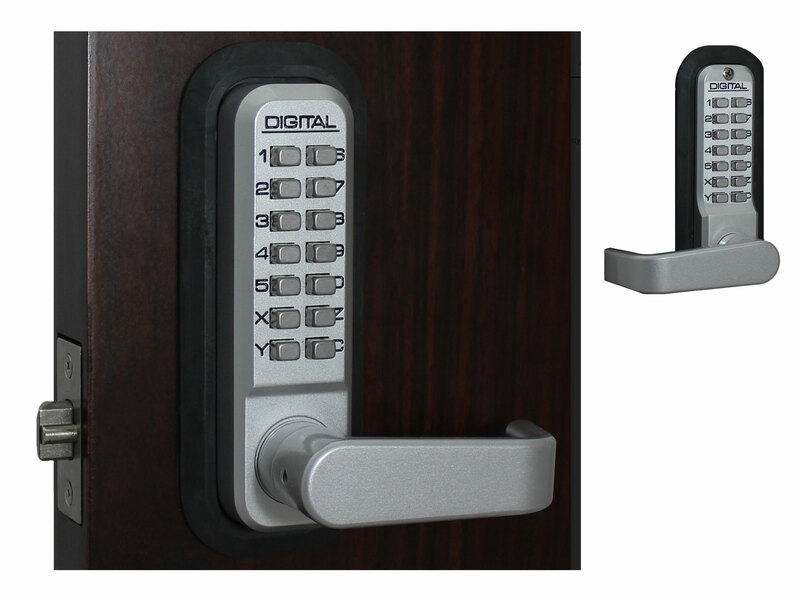 Attractive and economical way to cover pre-existing holes, dents, and gouges in a door. 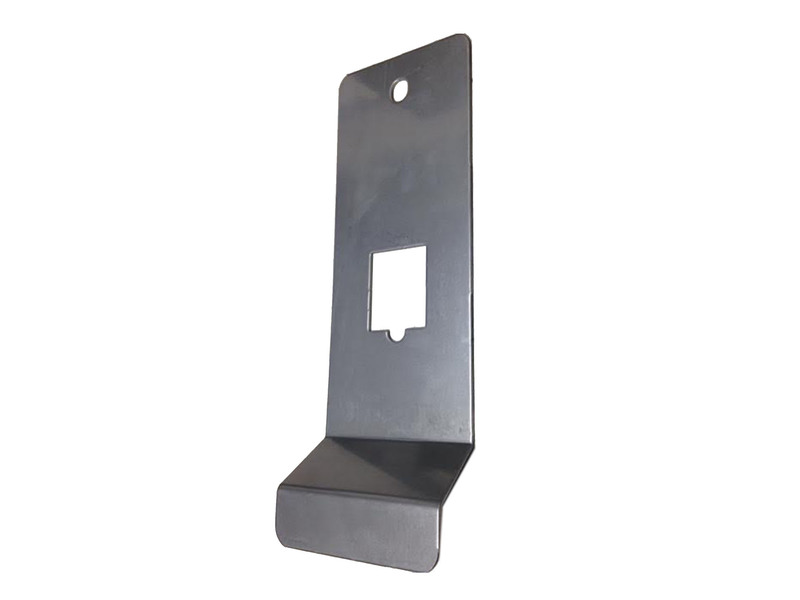 Can be mounted with the lip of flange at the top or bottom. 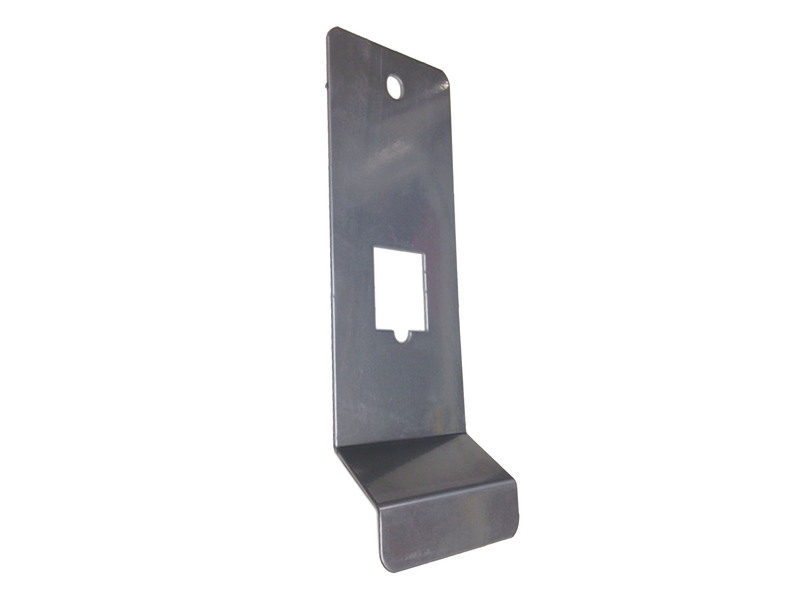 Comes with the holes pre-drilled for fast and easy installation. 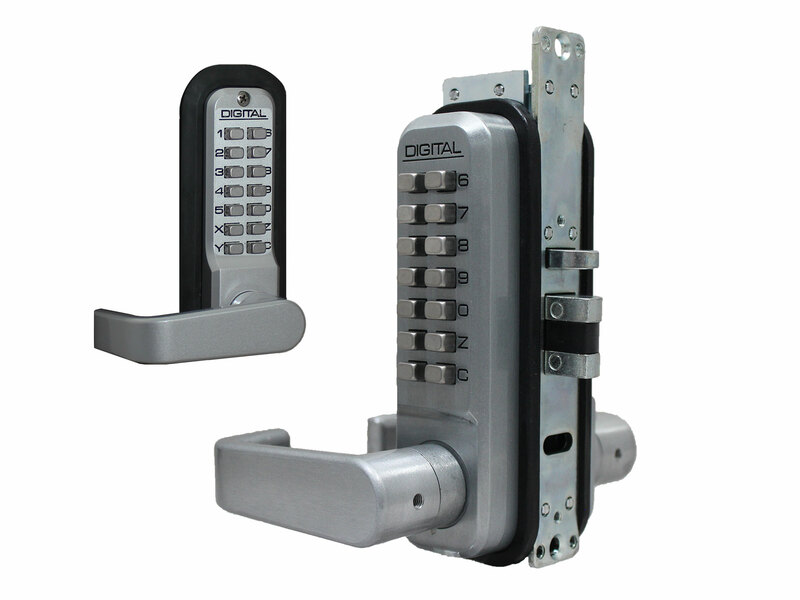 Comes in Satin Chrome finish only.